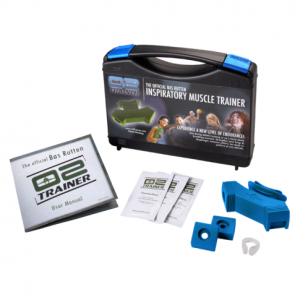 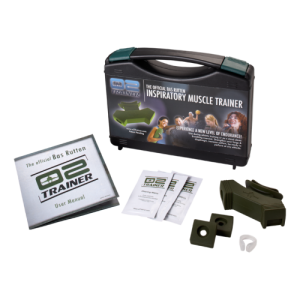 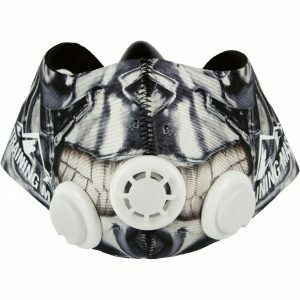 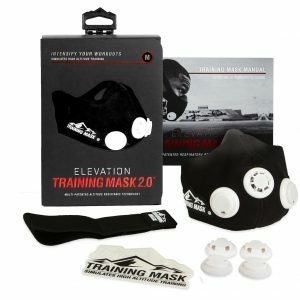 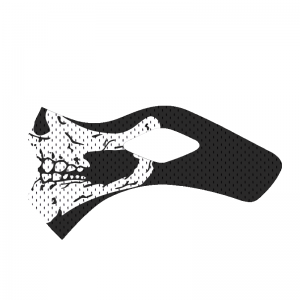 The high altitude training mask is the ultimate respiratory training device for breathing managing the flow of air being delivered into your body. 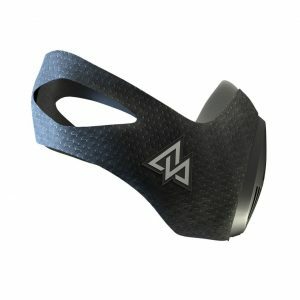 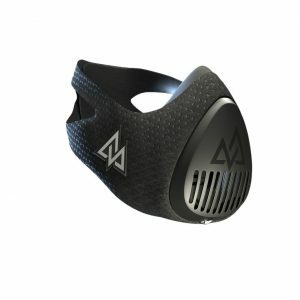 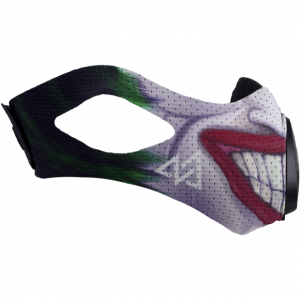 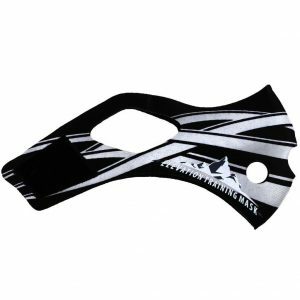 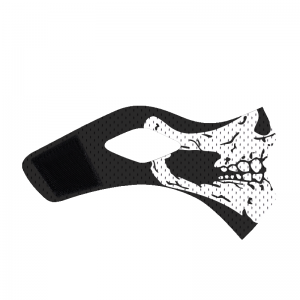 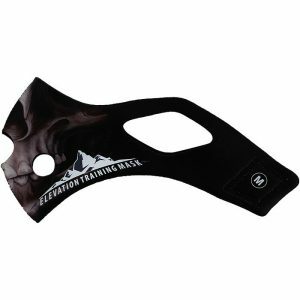 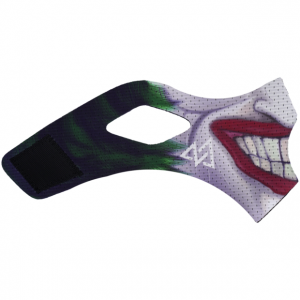 We have products like the Elevation Training Mask 2.0 which has unique features like the multi-level resistance system which creates a resisted air flow through flux valves into the training mask. 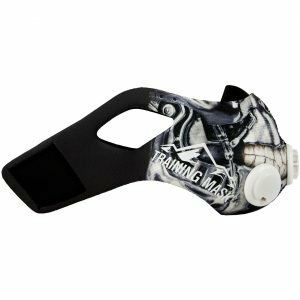 Once your body adapts to the resistance of the training mask, your lungs will be trained to take deep breaths that use oxygen more efficiently. 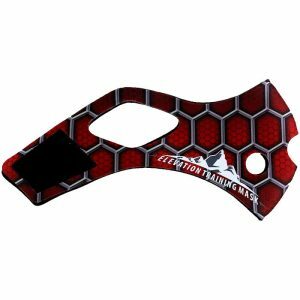 While using the mask, the conditioning of your lungs will significantly increase along with endurance and diaphragm strength. 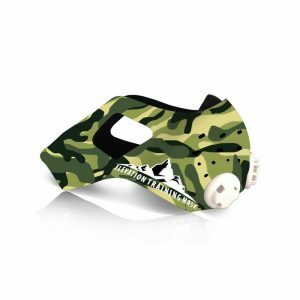 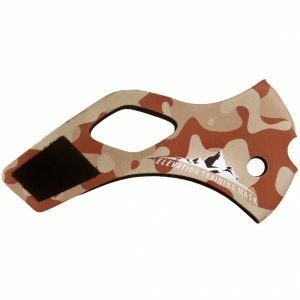 The high altitude mask will benefit you respiratory system as your overall cardio and endurance will develop with continued use.